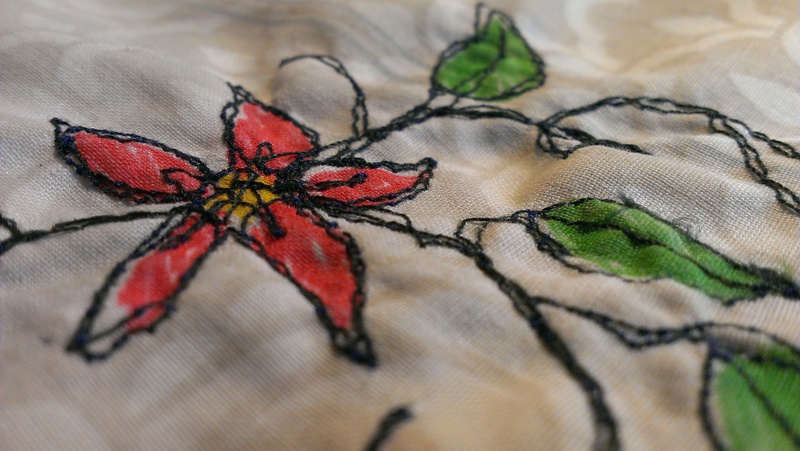 This week’s offering – I discovered free motion stitching on my sewing machine! Working out your second-hand machine by yourself is fun (read: vexing), but with a little bit of YouTube, it’s amazing what you can learn. My next project is to find out what all the other bits that came with the machine do. Life is a constant learning curve, y’all. Oh dear,long time no postee, my bad. 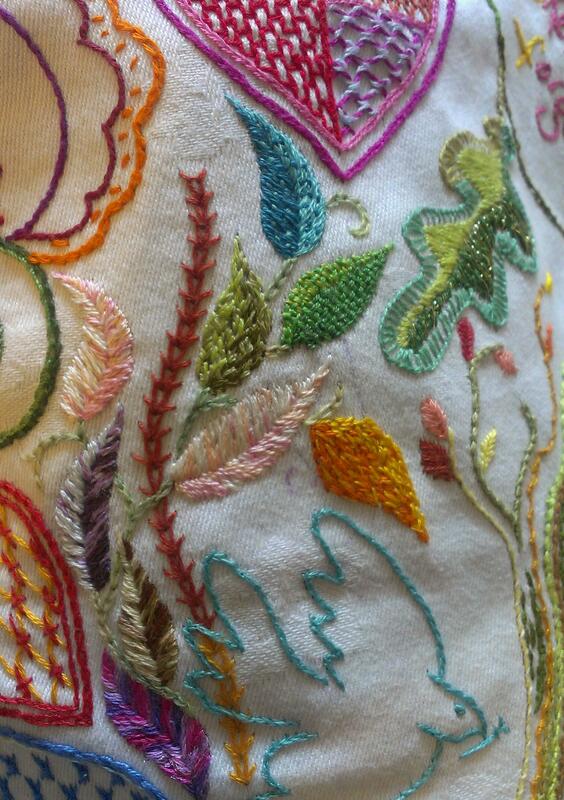 But I have been doing lots of stitching! 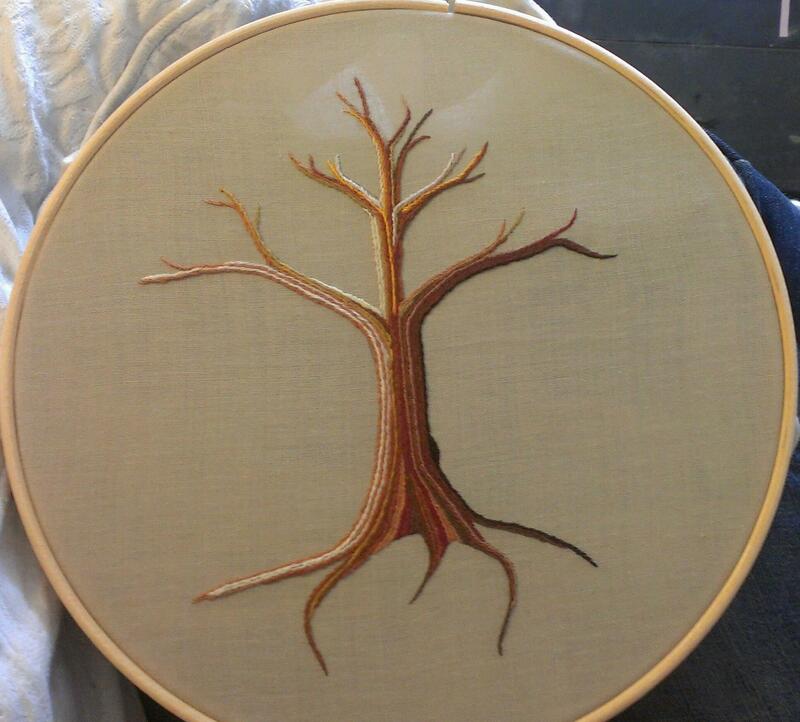 I finished that tree, whaddya think? I think it looks a bit bare, but I’m not sure what to add – any ideas? Oh, and what did I learn? I learned that next time, I’ll start in the middle and work outwards. D’oh! But hey, that’s the whole point of learning. Lots of fun. What are you learning? How’s it going?